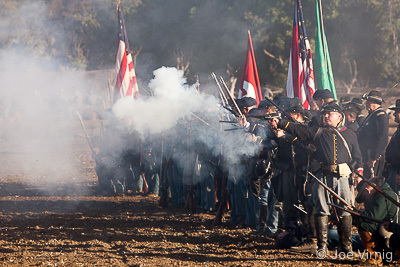 The City of Moorpark is situated in a valley originally inhabited by The Chumash Indians. 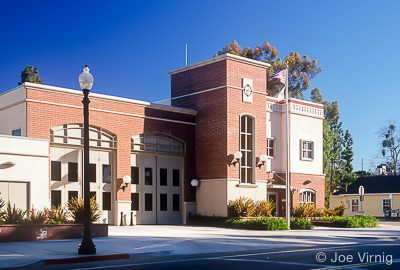 Moorpark was founded in 1900 when the application for a post office was submitted. The town grew after the 1904 completion of a 7,369 foot tunnel through the Santa Susana Mountains which allowed the Southern Pacific Railroad to establish a depot there, which lasted until 1965. 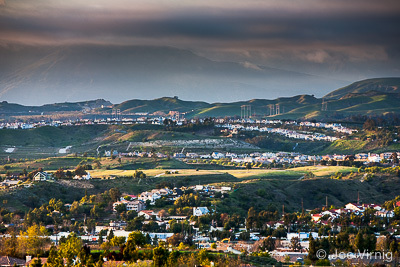 Moorpark was not incorporated as a city until July 1, 1983. "Old Town Moorpark" is the area surrounding High Street, and is the historic center of the city. A feature of the downtown area are the pepper trees that line High Street, planted by Robert Poindexter who was responsible for the plotting and mapping of the town. This area also features art galleries, restaurants and a beautiful brick fire station. The Campus Park area is dominated by Moorpark Community College. 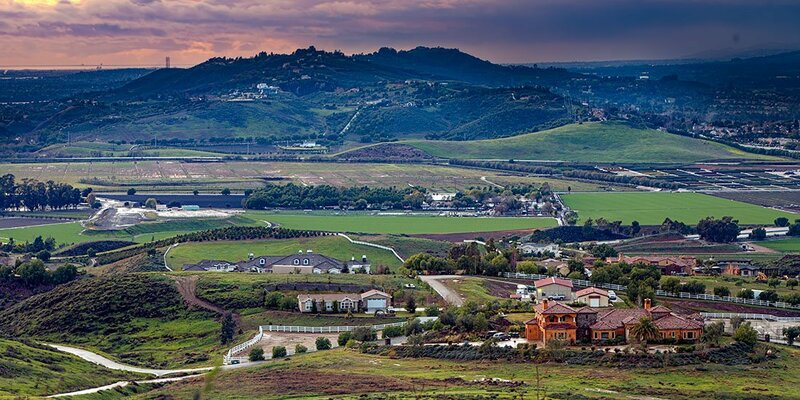 The Moorpark Country Club is the centerpiece of a substantial newer development to the north of the existing city. The city is serviced by Amtrak California's Pacific Surfliner and Metrolink's Ventura County Line commuter rail, with a train station located on High Street, in the center of the city. It also has a mass transit bus system, known as the Moorpark City Transit. Some of the top employers in the city are Kavlico, Waterpik (Teledyne) and Boething Treeland Farms.